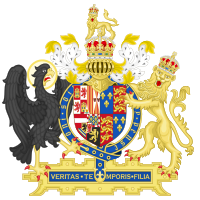 Margaret Pole, Countess of Salisbury, was an English peeress. 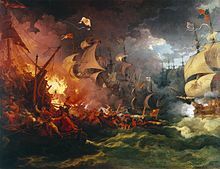 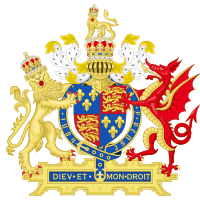 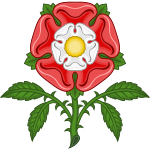 She was the daughter of George, Duke of Clarence, the brother of kings Edward IV and Richard III. 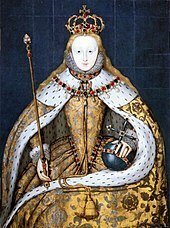 Margaret was one of two women in 16th century England to be a peeress in her own right with no titled husband. 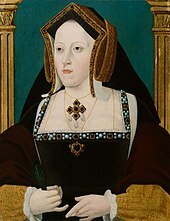 One of the few surviving members of the Plantagenet dynasty after the Wars of the Roses, she was executed in 1541 at the command of Henry VIII, who was the son of her first cousin Elizabeth of York. 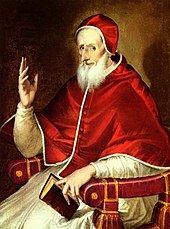 Pope Leo XIII beatified her as a martyr for the Catholic Church on 29 December 1886. 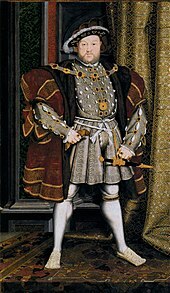 Henry Courtenay, 1st Marquess of Exeter, 2nd Earl of Devon, KG, PC, feudal baron of Okehampton, feudal baron of Plympton, of Tiverton Castle, Okehampton Castle and Colcombe Castle all in Devon, was a grandson of King Edward IV, nephew of the queen consort, Elizabeth of York and a first cousin of King Henry VIII. 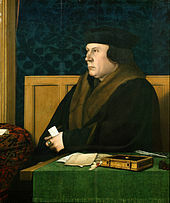 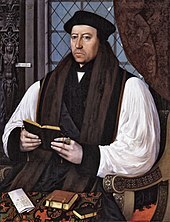 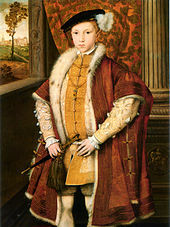 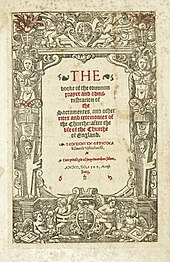 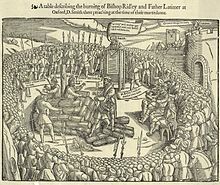 Henry Courtenay was a close friend of Henry VIII's, having "been brought up of a child with his grace in his chamber." 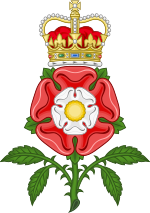 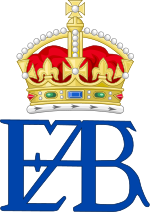 Mary FitzRoy, Duchess of Richmond and Somerset, born Lady Mary Howard, was the only daughter-in-law of King Henry VIII of England, being the wife of his only acknowledged illegitimate son, Henry FitzRoy, 1st Duke of Richmond and Somerset. 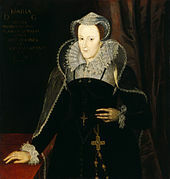 Elizabeth Tilney, Countess of Surrey was an English heiress and lady-in-waiting to two queens. 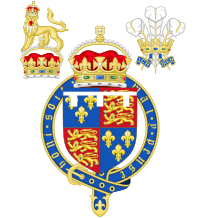 She became the first wife of Thomas Howard, Earl of Surrey.